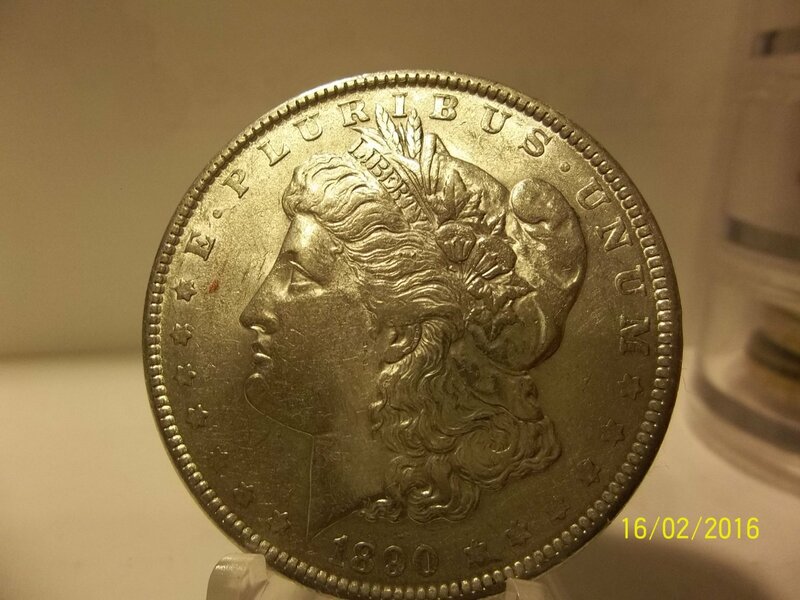 1890 #3 90% Silver Morgan Dollar. 1890 #3 90% Silver Morgan Dollar. You will receive this exact coin pictured. Mintage of 16,802,000. Comes in a 2 x 2 plastic coin Display holder. 1943-P #2 Silver Jefferson Nickel.